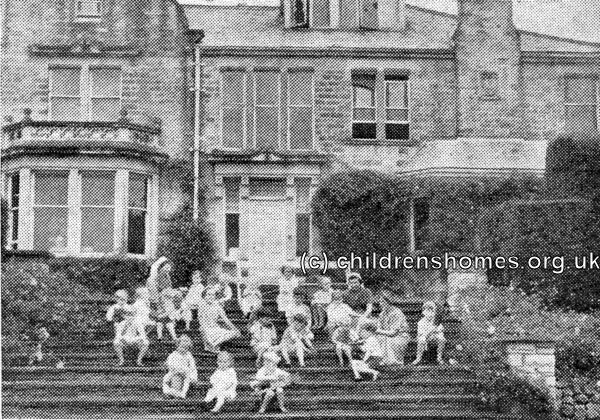 In August 1940, the Barnardo's convalescent home at Felixstowe was evacuated to Rushwood Hall in East Tanfield, near Ripon. 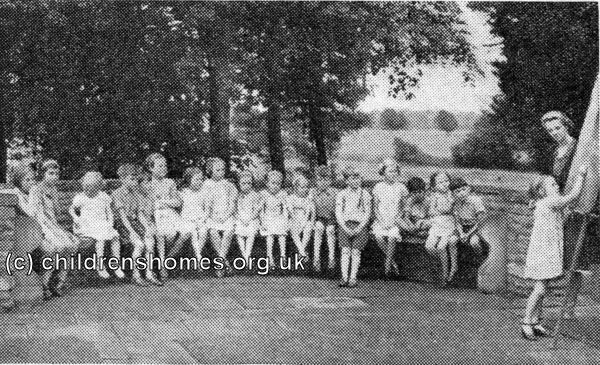 Intially, thirty children were transferred to the new premises but by the summer of 1943, there were 21 boys and 26 girls in residence, eighteen of whom were under five years of age. 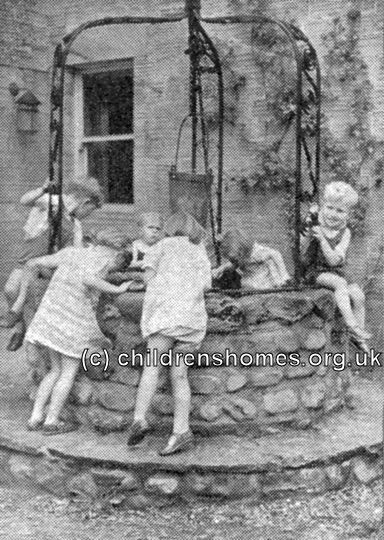 The home was two miles from the nearest villge, which was too long a walk for those aged from five to nine, who were given lessons at the Hall. The home also started it own Brownie and Wolf Cub Packs. The home closed in June 1946. The Hall is now a private residence.